singer/guitarist/international recording artist, very diverse selection of material, great crowd interaction when the setting calls for it. can work with many different parameters and needs from solo to full band, rock to country and in between. try me! thanks Brad, I aim to please. Professional from start to finish. I will be on time and do what i agree to do. I typically provide all the gear required for the job. I am great at interacting with the crowd. I am an entertainer not just a musician. I provide outstanding and professional vocal and guitar work. 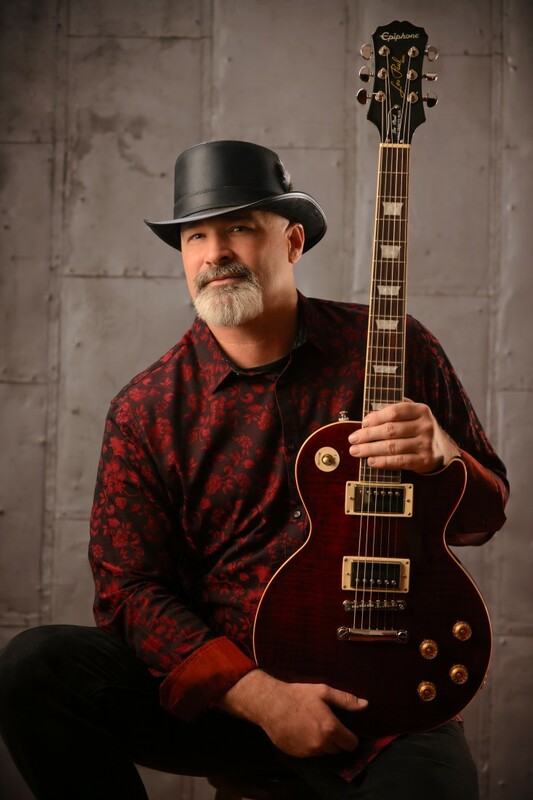 Mike's music is a unique blend of classic rock, blues, and country. Always soulful, always danceable, always with an awesome, concert stage presence and audience interaction. That combined with his fretboard wizardry and powerfull vocals makes his live performances hard hitting, mind blowing, and unforgettable! Mike has performed all across the United States. He has played a vast array of fairs, festivals and events. He performs regularly with his band, "The Mike Osborn Band", at many of San Francisco Bay Area's most prestigious nightclubs and venues. He is based out of San Jose CA. where he is well known and highly respected in the musical community. 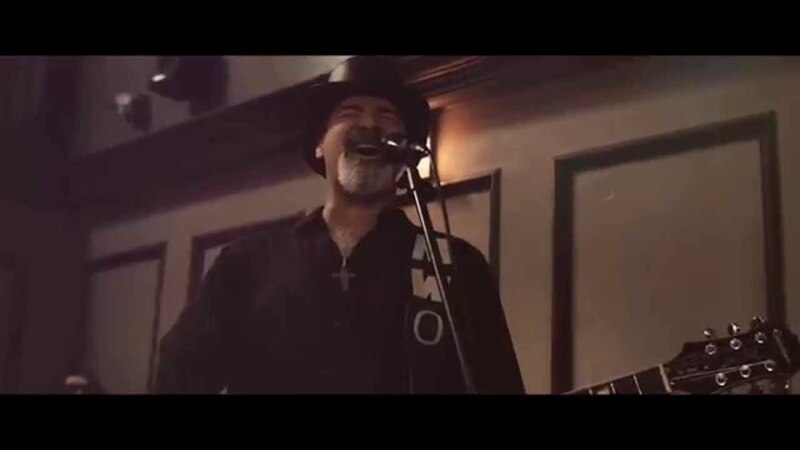 He also performs over 100 shows a year as a solo acoustic artist, featuring a wide diversity of music styles in his repertoire. 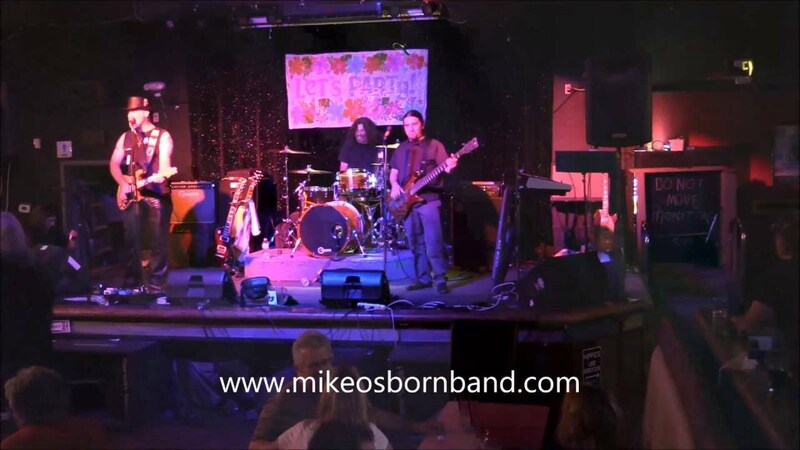 Mike Osborn has been played on hundreds of radio stations globally. His music has been downloaded online tens of thousands of times. 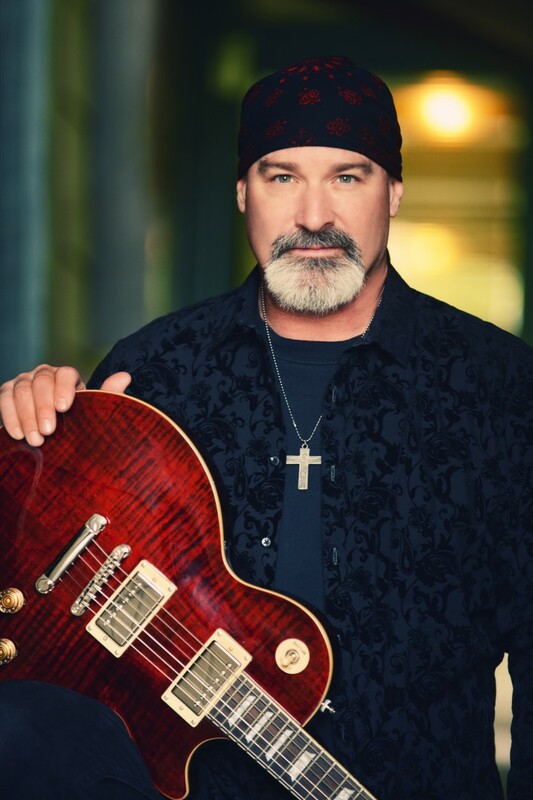 Mike is Endorsed by: “Epiphone Guitars”, "GHS strings" and "Egnater Amplifiers". if outdoors i will need adequate shade from the sun for me and my gear. other than that just good electricity to power my gear unless im doing a solo acoustic without any speakers which wouldnt require electricity at all.